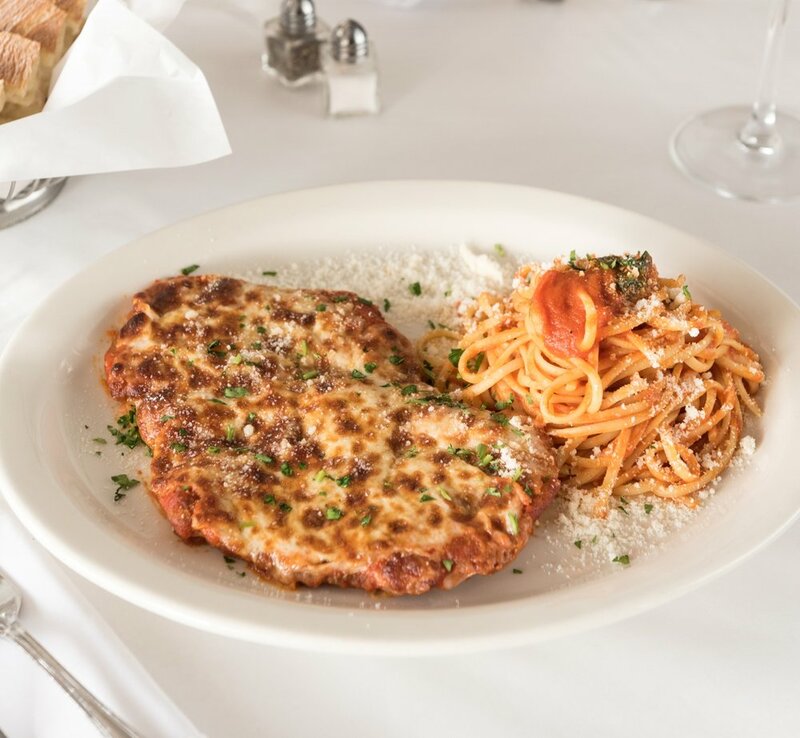 Experience the authentic, family style Italian cuisine. Leonardo will take you to Cariati, a small town of few thousand people, mostly fishermen and carpenters, in Calabria, Italy. Join him and experience the warm atmosphere of his childhood when getting together at the dinner table was always a feast. Leonardo's Ristorante & Pizzeria is located in Solvang, just few miles north of Santa Barbara, California. 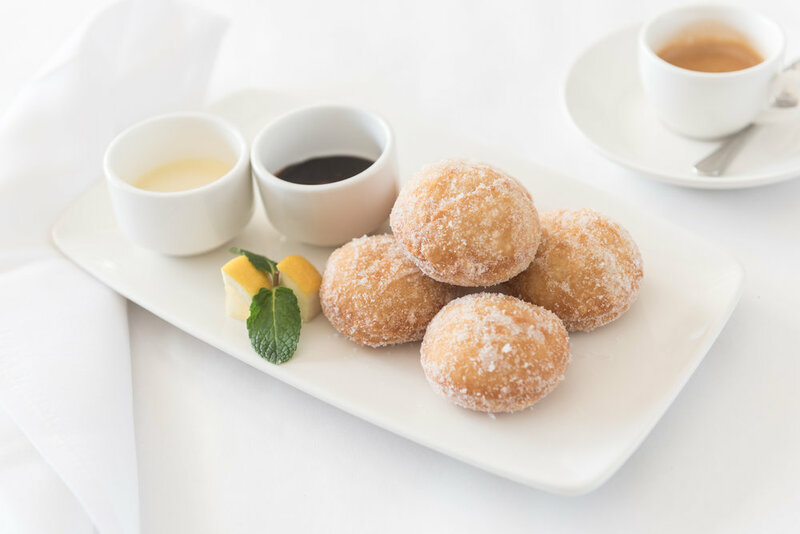 Leonardo invites you to taste a great variety of classic Italian dishes as well as his interpretations and his new, unique recipes. 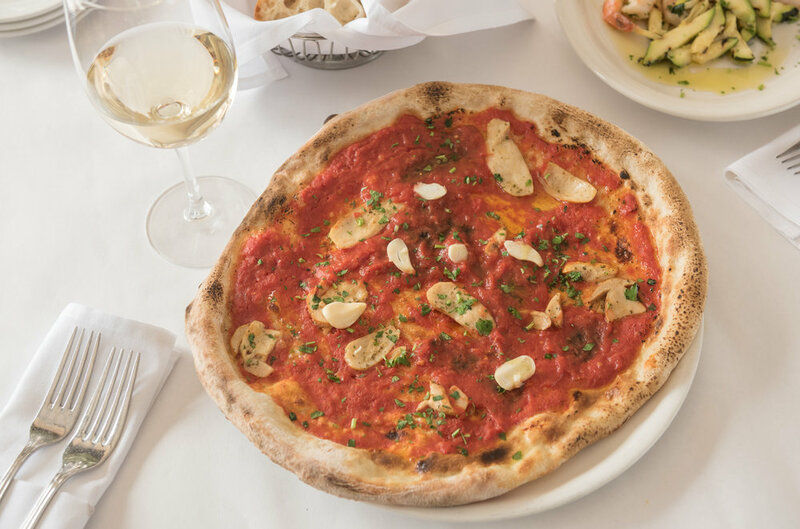 Leonardo's Ristorante & Pizzeria will charm you with its family style atmosphere, where a pizza oven is always burning, an open kitchen will spark your curiosity, and everybody will greet you with a big smile. by clicking the buttons below. Some of the dishes available in three of Leonardo's catering menus. For more information and a complete list of dishes and all the menus available please contact the restaurant. Make a great gift for friends and family. Click button bellow to fill out Gift Certificate Form. For payment method please call (805)686-0846 during business hours. Your gift certificate request has been sent. Remember to call during business hours for payment method. 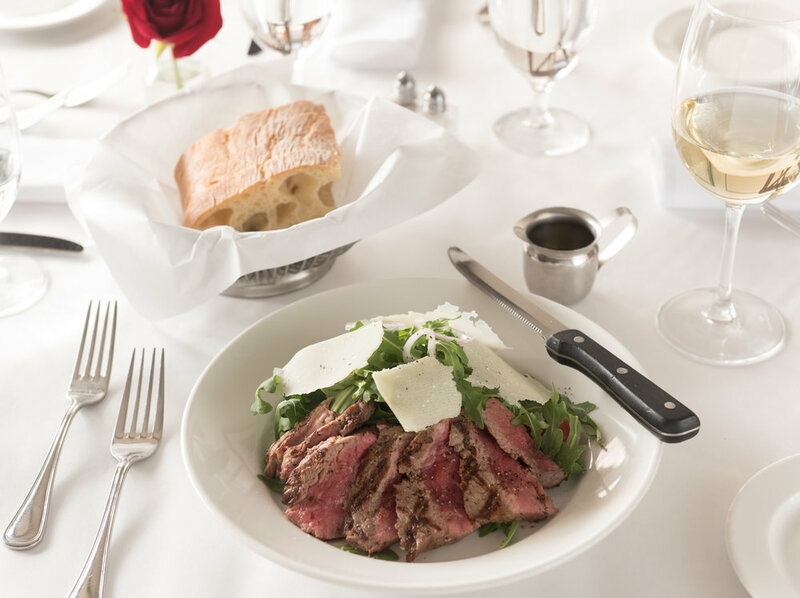 Call (805) 686–0846 Lunch: 11a – 3p, Dinner: 4:30p – 9p daily,or book online with OpenTable. Call for parties of 6 or more. Submit the form on the right if you want to be in Leonardo's mailing list or any questions.